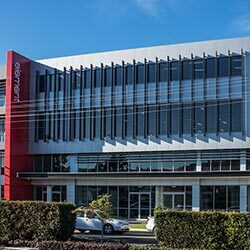 Central Coast Medical Meetings assists the health care professionals in and around the areas of of Gosford City and Wyong Shire to keep abreast of medical developments and continue their professional development. We arrange presentations covering medical issues of concern to GPs and medical practices. 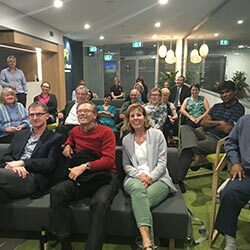 Experts in the relevant field describe new approaches to diagnosis and treatment, and outline the resources and services available to health professionals, patients and carers in the Central Coast. Find out about our upcoming meetings.